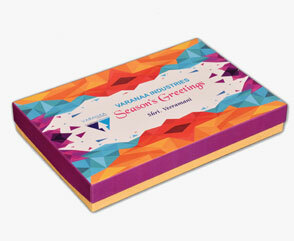 VARANAA is the most creative and dynamic maker of programmed Luxury rigid box making hardware in market. 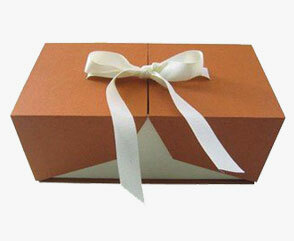 The reason of its prosperity must be found in the way to deal with the luxury packaging market. Rigid boxes are conveyed using thick cardboard that is bound into its unending shape and along these lines verified with particularly printed or stock paper amidst the gathering system. At Varanaa, we offer a tasty assortment of flooding Gift boxes all through the entire year, so you can locate the ideal present for any occasion.When fabricating in entire India it is basic to normally visit plants and creation. 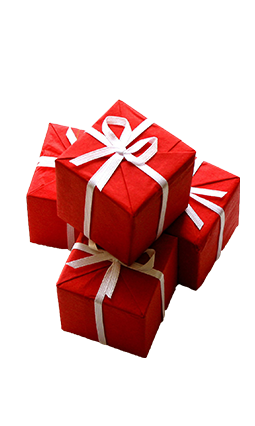 Our fashioner gift boxes are generally used to upgrade neck ties, scarves, candles, toys, gems and holds everything from chocolates and nuts, to shower beads,bath salts and soaps.Packing of endowments, gives the early introduction about gift and the sentiments of gave. We are focused on utilizing our inside and out learning of packaging and packaging fabricating procedures to suit your necessities, regardless of how explicit they might be. Cost intensity and proficiency are two key drivers for unbending rigid packaging. rigid packaging joins toughness with light- weight. Structure, quality, and manageability are essential components to think about while picking sustenance bundling supplies for your bread shop, eatery, coffeehouse, or other food service business. Food Packaging is the bundling of the sustenance item, to shield from pollution and harm other than saving taste. 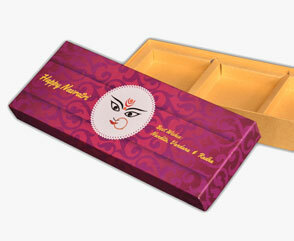 We are engaged in manufacturing and supplying of various Packaging and Gift Wrapping products. 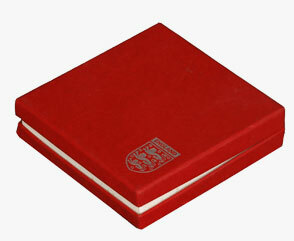 Made of quality paper, these are widely used in printing and packaging, corporate, banking, hotel industry. 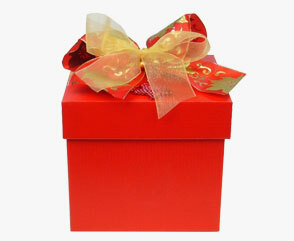 We maintain the quality standards of our Packaging and Gift Wrapping products. For this, we have framed a quality paradigm which is based on the industrial standards and client’s requirements. Our Clients are belong to various industries like printing and packaging, corporate, banking, hotel industry and small scale sector. 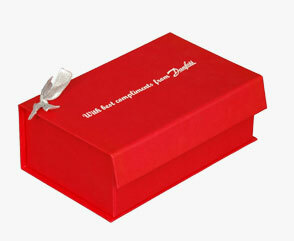 Moreover, our wedding cards and gift boxes are also widely appreciated by our individual clients. We varanaa industries are well equiped with the latest packaging machineries. We update the technology in the packaging industry more frequently to keep our skill to meet the latest packaging trend. Our rigid boxes are designed by those who think out of the box with exceptional skills and the aesthetic sense to impress. Our boxes are manufactured with state of the art machinery that employs cutting edge tech, gives the boxes the definition that is expected. Quality customization is a given when you have a well trained technical team to support the custom made box manufacturing process and co-ordinating client requirements. We ensure that the deliverables you've ordered, reaches you on time uncompromising on the quality and elegance of the rigid boxes that are promised. At Varanaa industries we manufacture bulk quantities of refined rigid boxes which are budget friendly and high on impressing your allied businesses. Donec venenatis, turpis vel hendrerit interdum, dui ligula ultricies purus, ultricies id orci.